Developments in educational systems worldwide have largely contributed to the modernization and globalization of present-day society. However, in order to fully understand their impact, educational systems must be interpreted against a background of particular situations and contexts. 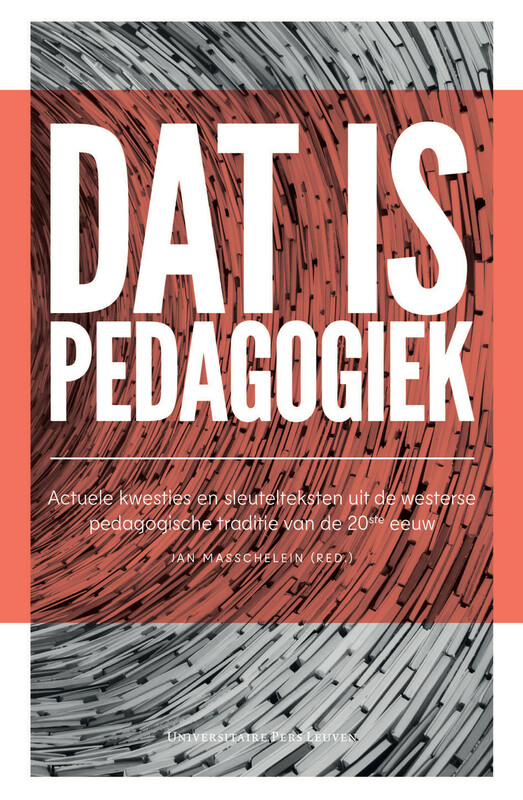 This textbook brings together more than twenty (collaborative) contributions focusing on the two key themes in the work of Marc Depaepe: educationalization and appropriation. Compiled for his international master classes, these selected writings provide not only a thorough introduction to the history of modern educational systems, but also a twenty-five year overview of the work of a well-known pioneer in the field of history of education. Covering the modernization of schooling in Western history, the characteristics and origins of educationalization, the colonial experience in education and the process of appropriation, Between Educationalization and Appropriation will be of great interest to a larger audience of scholars in the social sciences. Originally published in: Guide of the Municipal Education Museum of Ypres (Ieper, Stedelijke Musea, 1999) 3-20. Originally published in: F. SIMON (ed. ), Liber Amicorum Karel De Clerck (Gent, C.S.H.P., 2000) 19-42. Originally published in: A. DILLEN & D. POLLEFEYT (ed. ), Children's Voices.Children's Perspectives in Ethics, Theology and Religious Education. (Leuven, Peeters, 2009) 187-215 (Bibliotheca Ephemeridum Theologicarum Lovaniensium, 230). Originally published in: History of Education Review, XXVII,2 (1998) 16-28. 6 Dealing with Paradoxes of Educationalization: Beyond the Limits of "New" Cultural History of Education? Originally published in: Revista Educação & Cidadania, VII,2 (2008) 11-31. Originally published in: Educational Theory, LVIII,4 (2008) 379-389. Part III: The Colonial Context - From Educationalization to Appropriation? 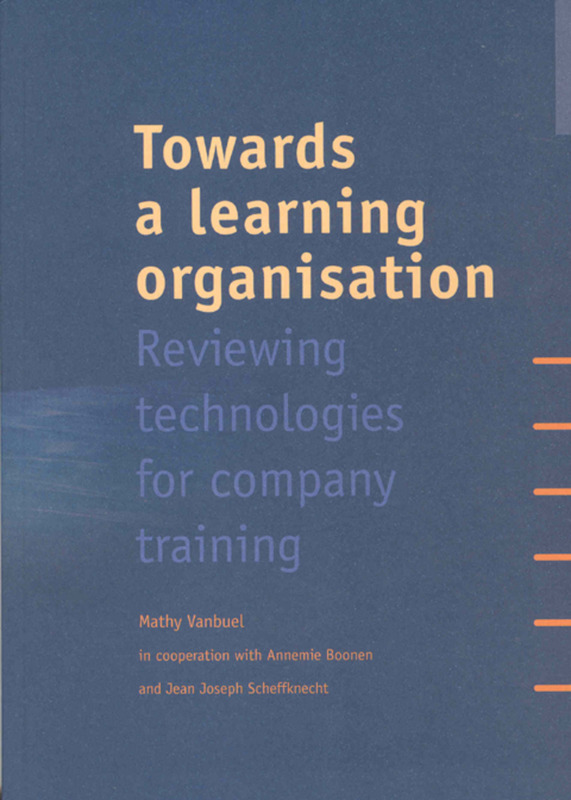 Originally published in: C. AUBRY, M. GEISS, V. MAGYAR-HAAS & D. MILLER (ed. ), Positionierungen. Zum Verhältnis von Wissenschaft, Pädagogik und Politik (Weinheim/Basel, Beltz Juventa, 2012) 219-232. Originally published in: Education and Society. International journal in education and sociology, XVI,1 (1998) 37-53. Originally as paper at the 13th biennial conference of International Network of Philosophers of Education (INPE), August 15-18, 2012, Addis Ababa, Ethiopia, 73-84. Originally published in: Paedagogica Historica, XLVIII (2012) 51-66. Originally published in: History of Education Quarterly, XLIII,2 (2003) 224-249. 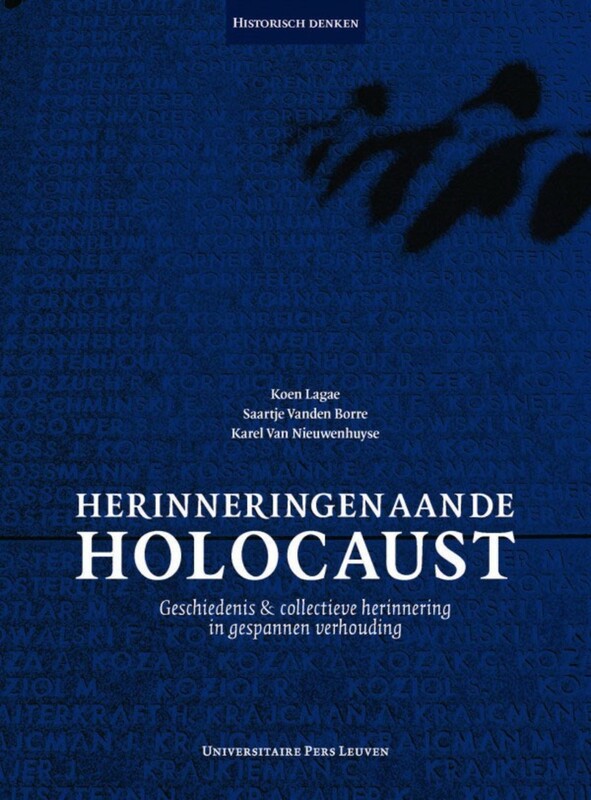 Originally published in: Belgisch Tijdschrift voor Nieuwste Geschiedenis/Revue belge d'histoire contemporaine, XLI,1-2 (2011) 135-166. 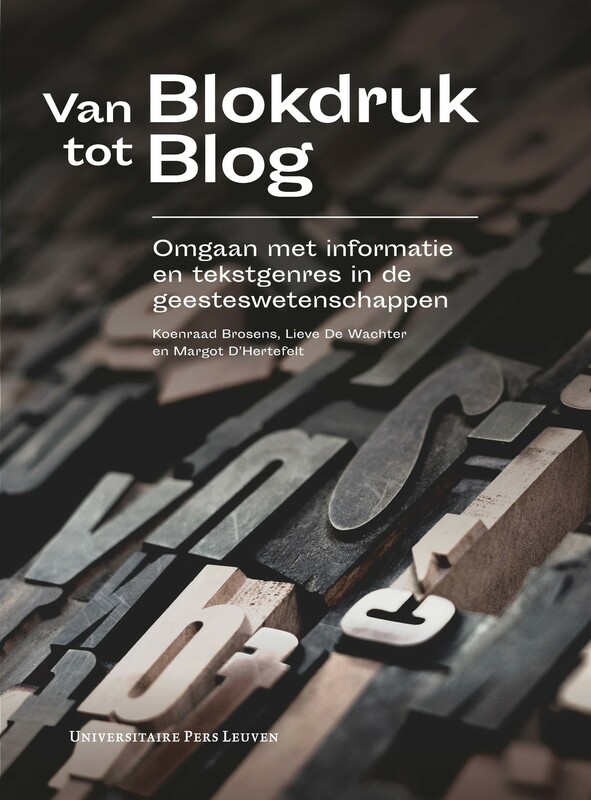 Originally published in: P. SMEYERS & M. DEPAEPE (ed. 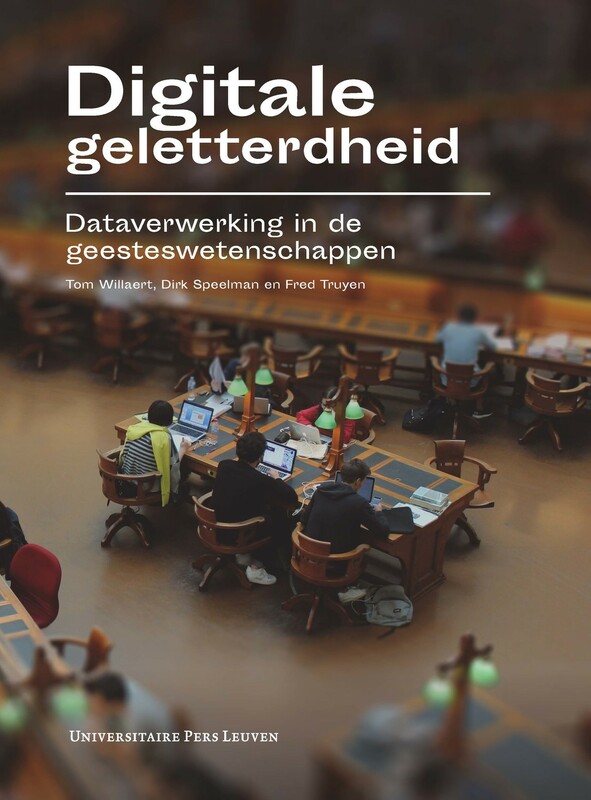 ), Educational Research: Why ‘What Works' Doesn't Work (Dordrecht, Springer, 2006) 17-36. Originally published in: P. SMEYERS & M. DEPAEPE (ed. 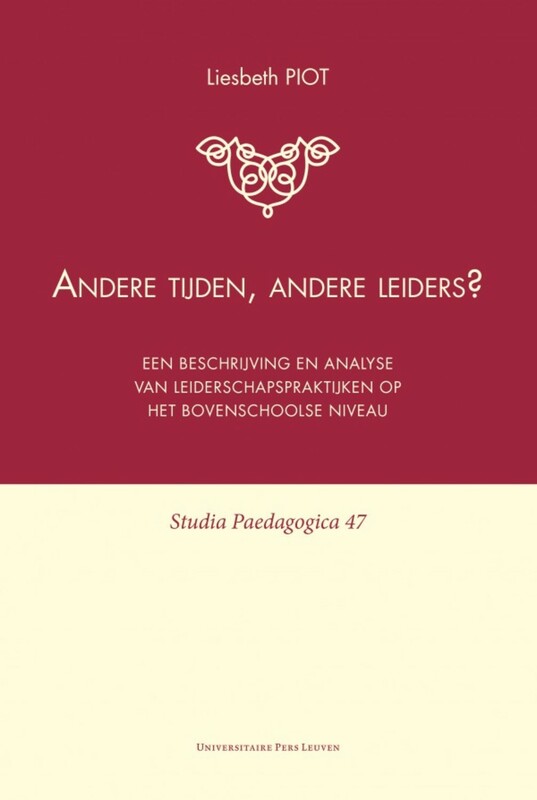 ), Educational Research: The Attraction of Psychology (Dordrecht, Springer, 2012) 11-31. Originally published in: M. DEPAEPE, Demythologizing the Educational Past: An Endless Task in History of Education, Historical Studies in Education/Revue d'histoire de l'éducation, IX,2 (1997) 208-223. Reprinted in R. LOWE (ed. 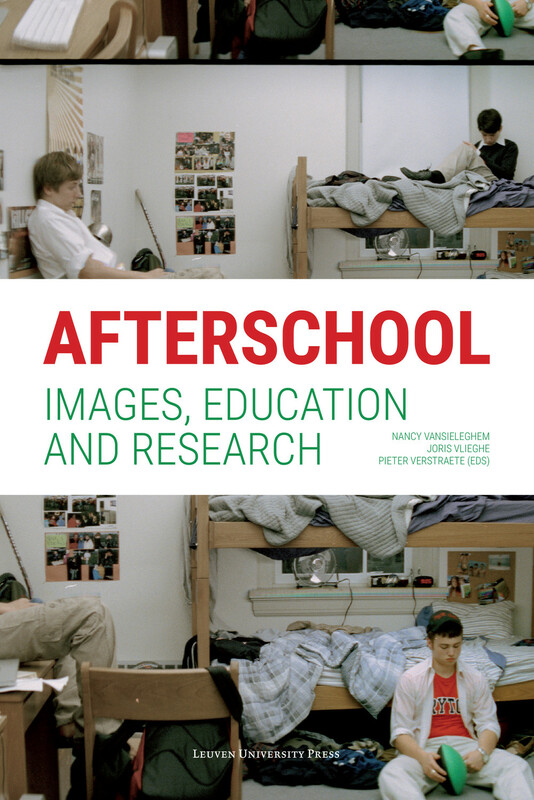 ), History of Education: Major Themes, vol. I: Debates in the History of Education (London/New York, Routledge, 2000) 356-370 (Major Themes in Education). Originally published in: P. SMEYERS & M. DEPAEPE (ed. 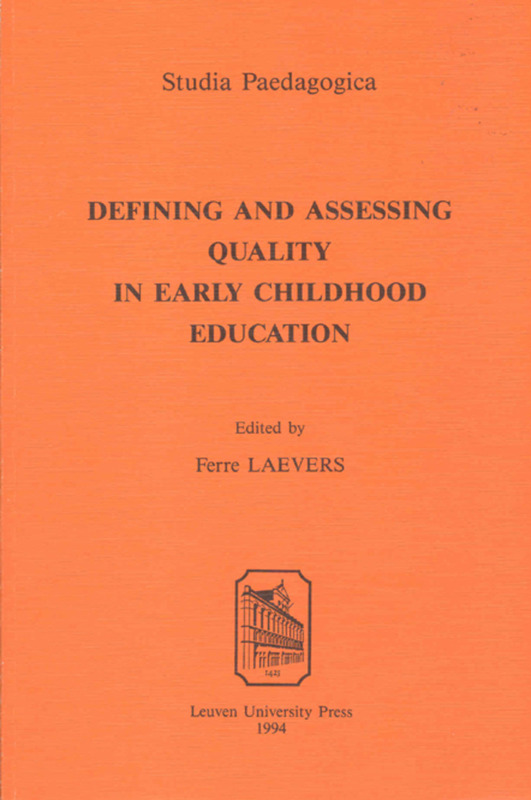 ), Educational Research: Proofs, Arguments, and Other Reasonings (Dordrecht, Springer, 2009) 23-39. Marc Depaepe is Professor of History of Education at KU Leuven. Claudia Baumann, H-Soz-Kult, 15.03.2013, <http://www.hsozkult.de/publicationreview/id/rezbuecher-19758>. Por todo ello, el libro 'Between Educationalization and Appropriation. Selected Writings on the History of Modern Educational Systems' se presenta como una excelente recopilación de artículos que muestran a las claras la dimensión que para la historia y la historiografía de la educación tiene la obra de un autor minucioso, preciso, innovador y profundo como lo es Marc Depaepe. Un historiador que es en la actualidad una de las figuras más reconocidas del campo académico de la historia de la educación y que desde hace años ha esempeñado su labor como profesor en la Universidad Católica de Lovaina (Bélgica) dentro de la Facultad de Psicología y Ciencias de la Educación. Depaepe is a historian of the highest caliber. His work is rigorous, methodologically sound, unafraid of the sort of philosophical insights that more traditional historians tend to steer away from, and engaging for historians, curriculum scholars and pedagogues alike. 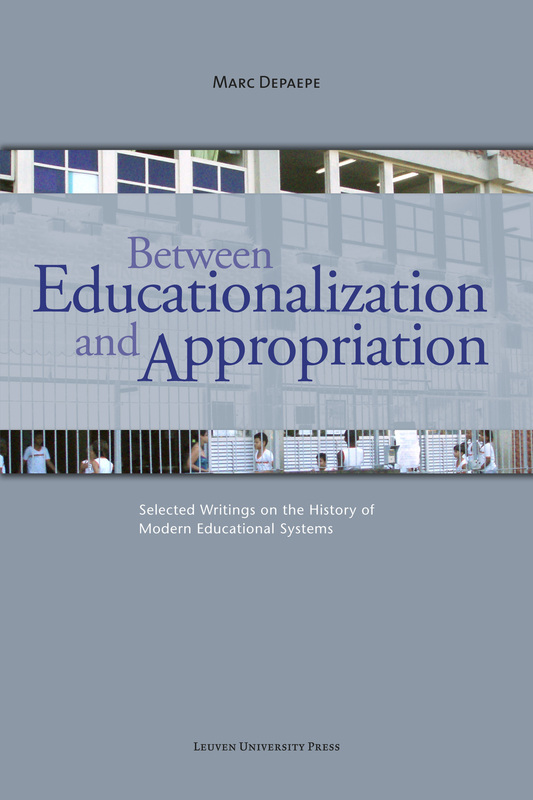 I am confident that 'Between Educationalization and Appropriation' will serve both as gateway to Depaepe's works for those not familiar with him yet, and as a testament to the insights and potential of solid historical research in education. 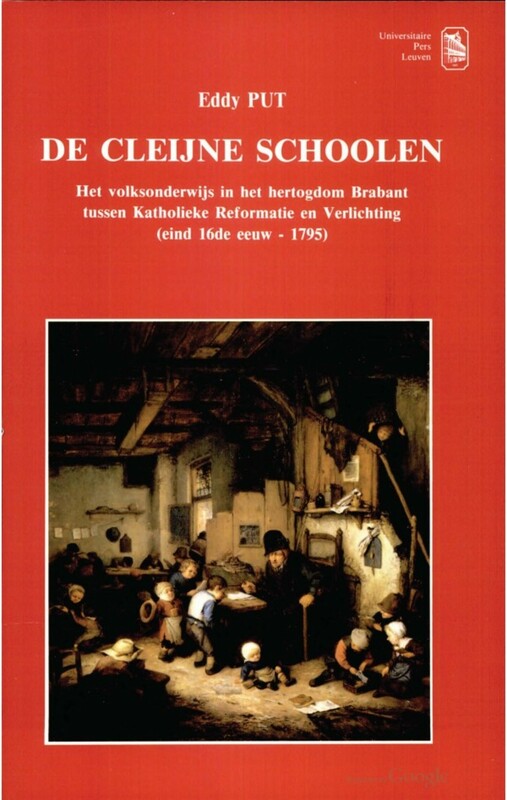 These studies provide fascinating insights into the historical development of education in Belgium in its broader social context, and international implications and themes are always evident. 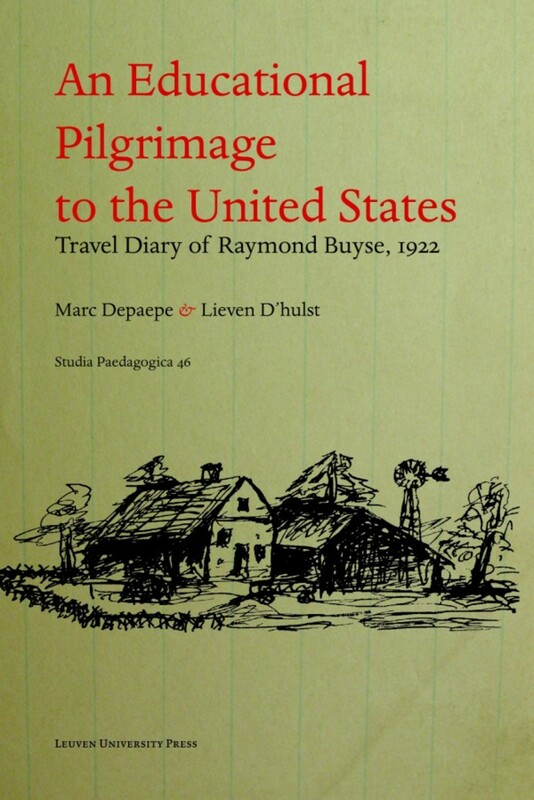 [...] we can appreciate, as we should, the depth and range of erudition that underpins Marc Depaepe's historical scholarship and his undoubted contribution to the international field. 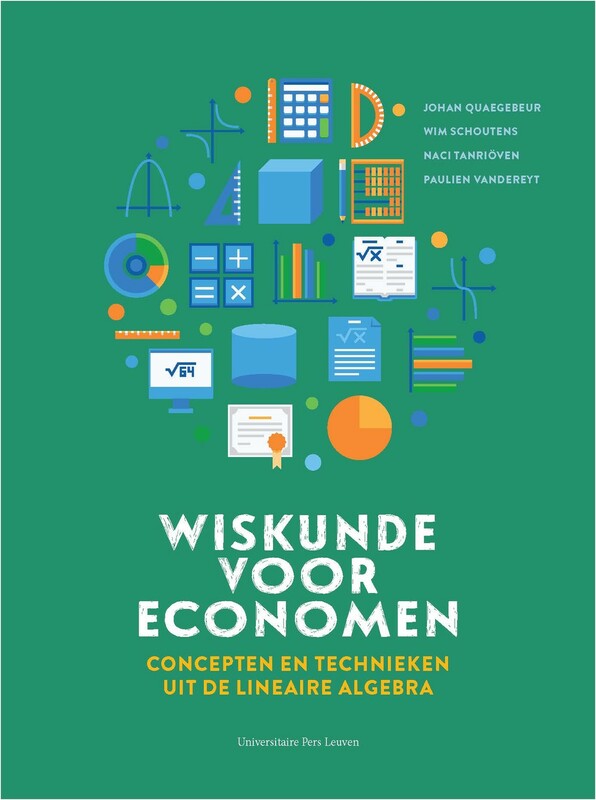 Met bijdragen over de modernisering van opvoeding en onderwijs in de Westerse geschiedenis, de karakteristieken en de oorsprong van de pedagogisering, de koloniale ervaring in opvoeding en onderwijs en het proces van assimilatie en adaptatie, is Between Educationalization and Appropriation een interessant en belangrijk werk voor een breed publiek van studenten en onderzoekers in de gammawetenschappen. An Educational Pilgrimage to the United States. Un pèlerinage psycho-pédagogique aux États-Unis.